So, your ASP.NET Core application doesn't log errors to elmah.io? We are here with a few things to try out. Make sure to reference the most recent version of the Elmah.Io.AspNetCore NuGet package. Make sure that the Elmah.Io.Client NuGet package is installed and that the major version matches that of Elmah.Io.AspNetCore. 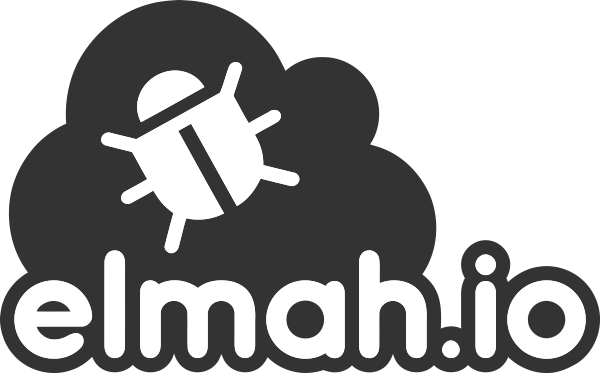 Make sure that you are calling both the AddElmahIo- and UseElmahIo-methods in the Startup.cs file, as described on Logging to elmah.io from ASP.NET Core. Make sure that you call the UseElmah-method after invoking other Use* methods that in any way inspect exceptions (like UseDeveloperExceptionPage and UseExceptionHandler). Make sure that your server has an outgoing internet connection and that it can communicate with api.elmah.io on port 443. The integration for ASP.NET Core support setting up an HTTP proxy if your server doesn't allow outgoing traffic. Check out Logging through a proxy for details. Make sure that you don't have any code catching all exceptions happening in your system and ignoring them (could be a logging filter, a piece of middleware, or similar).